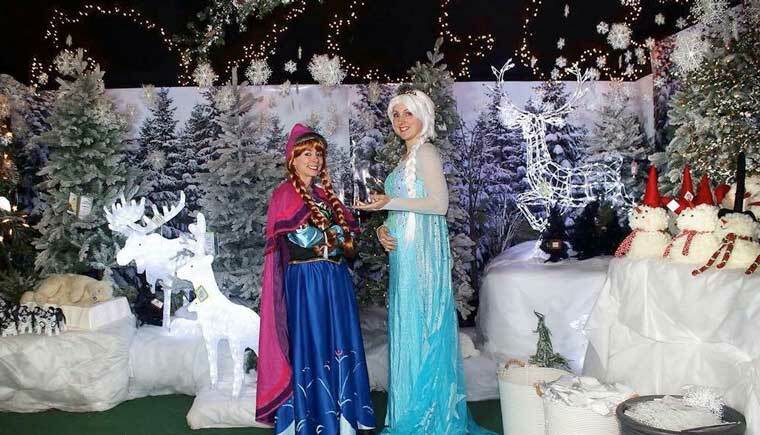 This Christmas, Brewery Square has teamed up with Familiar Faces Children’s Parties to bring ‘Meet the Ice Queen’ to the Square, from 2-4pm on 17 December. The family-friendly event will include arts and crafts and a meet and greet with the Ice Queen. Live music and a choir performance along with a festive market will help get everyone into the Christmas spirit. For more information on events at Brewery Square, visit www.brewerysquare.com.